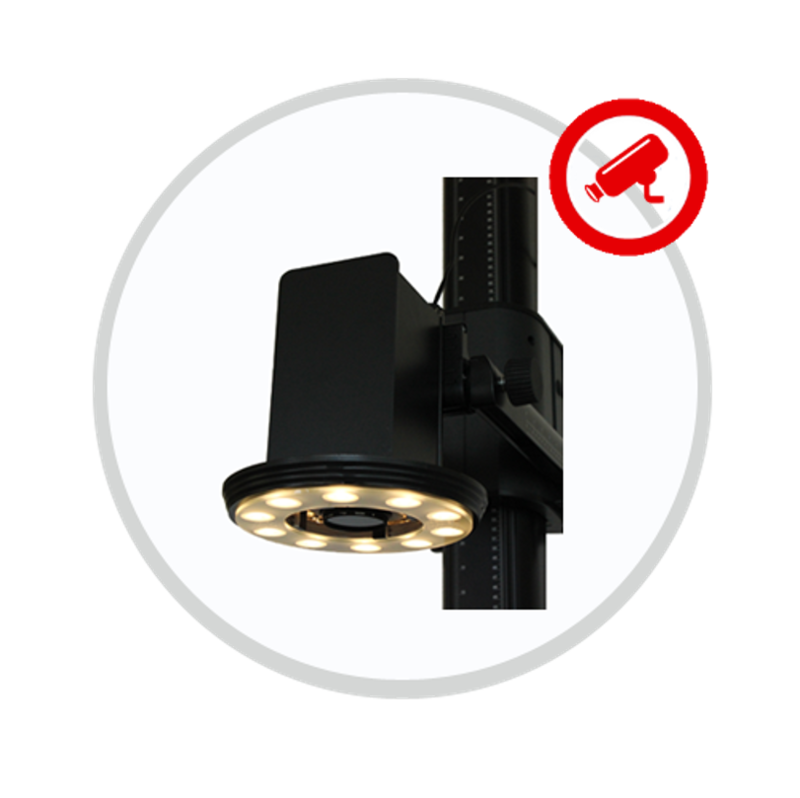 Pathology is surrounded with a circle of efficient LED lights that are designed and installed to provide maximum clarity and shine-fee image. Lights can be adjusted in 4 different stages according to the need. Blue cutting board surface is the best background for realistic colors of the images.